How could the repetitive execution of a pre-defined set of instructions generate singular events? Are chance occurrences and deterministic procedures mutually excluded or could they be organically interwoven? 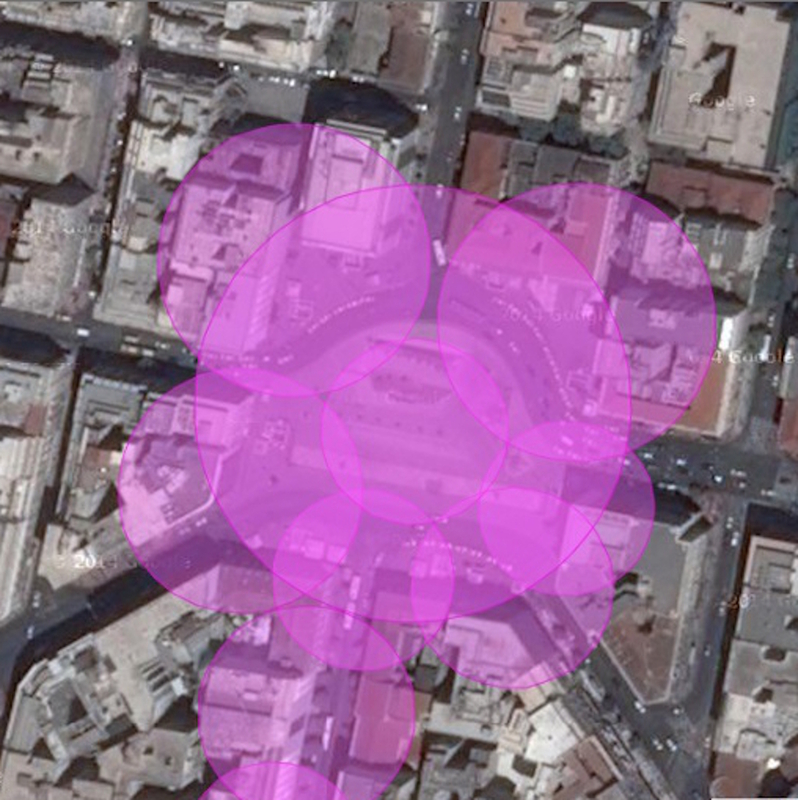 How is concrete experience affected by the interface-less technologies of mapping territories? In what ways is the grounded walking experience modulated through its “etherification” within ubiquitous computing networks? How could walking act as a cultural technique of space-time stretching that fuses analogue processual movement with the recombination of variable “grains” of the itinerary? Finally, how many kinesthetic narratives could be developed in one single (story)line of walking? The proposed project addresses critically and creatively the above questions through the development of an audio walk in Athens, Greece. Sound is a preferable medium for expressing the fluctuating dynamics of human perception in and with the world. In the project, sound and acoustic experience act as guides for a multi-sensorial experience that blurs the boundaries between the self and the other creating hybrid experiences. 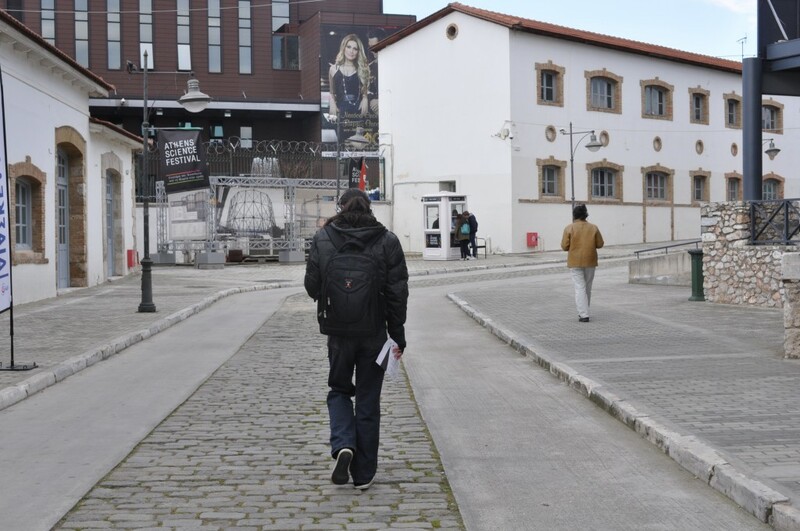 In particular, the project brings together walking as an artistic performative act in public space with geo-located computing technologies and services in order to unfold the intense relations between the body, the “technological” and the “political”. The proposed project will be developed by Akoo_o collective. Akoo_o is a group of artists and researchers who use sound and mobility as vehicles of expression and social inquiry.